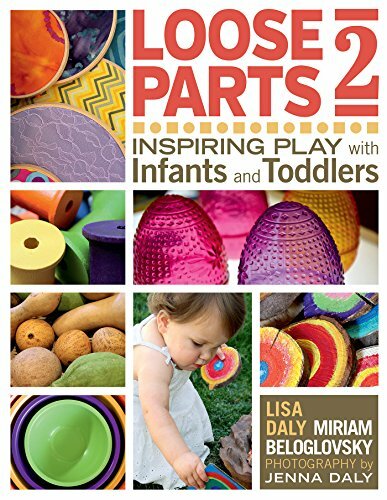 Inside: Fine motor activity for preschoolers and toddlers. It all began with a trip to Hobby Lobby, that then escalated to a trip to the teaching store for more. Buttons are taking over our house and I am not mad at it. These giant tangible objects have found themselves in water and have now moved their way into our trucks. Wait, this seems so simple. I know this one from being an educator, but also from reading powerful books that help me better understand child development. Below are Amazon Affiliate links to my favorites. 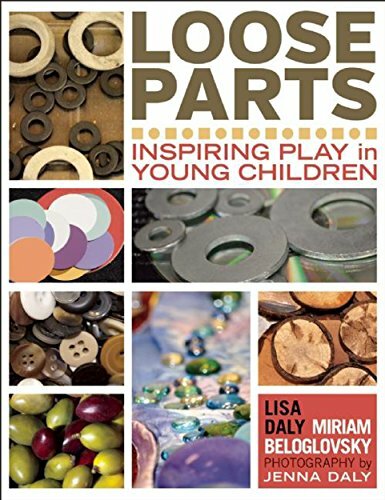 These books are also mentioned in our play-dough post and Best Activities for One-Year-Olds. So as your toddler or preschooler pushes the buttons into the truck, they are also examining concepts that build their play schema. Want more independent play time? Include more toys that can move, transport, and manipulated. Setting up this fine motor push was simple! "I wonder how these buttons could fit into this truck?" Then step back, and watch what happens. 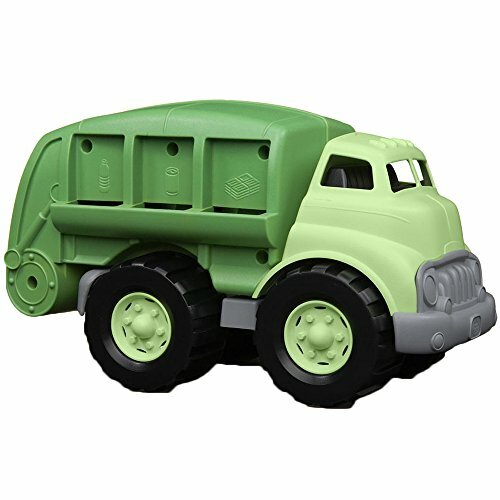 You may notice your toddler or preschooler become entranced with the buttons as they slip into the slots of the truck. This is your child working on exploring capacity! You may also notice your child transporting the buttons from one area to another. This is your child exploring weight and strengthening their large muscles! 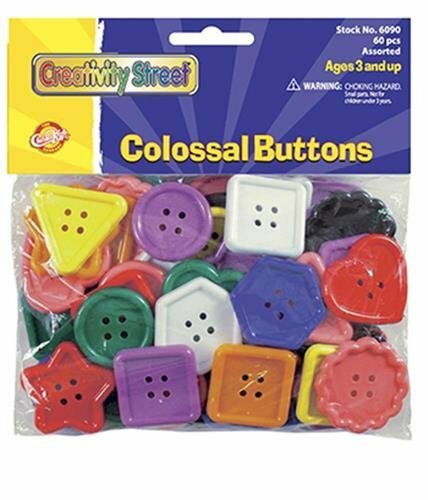 Do you see your child take the buttons and begin forming them into groups? This is your child sorting and classifying! Never underestimate what appears to be a simple activity. They can be the most powerful. Activities straight to your inbox every Monday and Wednesday at 7 am.